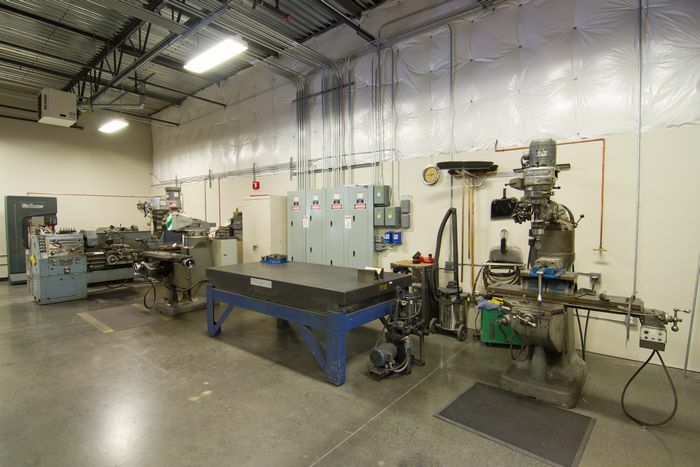 Since 1975 Exotic Tool Welding has been providing precision welding, brazing, and light fabrication services to the aerospace, defense, medical, oil and gas, commercial, and tool and die industries in the Pacific Northwest, US and Canada. 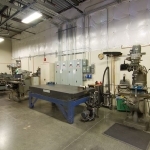 In the early 1980’s ETW achieved Boeing accreditation and has continued to attain approvals from other companies in the aerospace and defense industries. 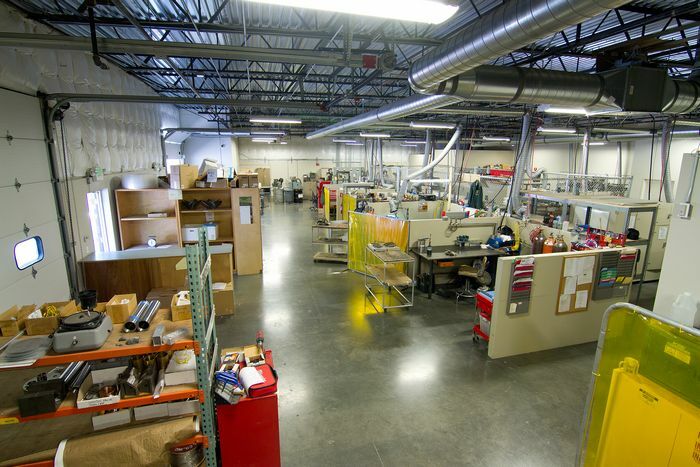 In 2005 ETW obtained NADCAP Accreditation for its quality system and fusion welding and brazing. 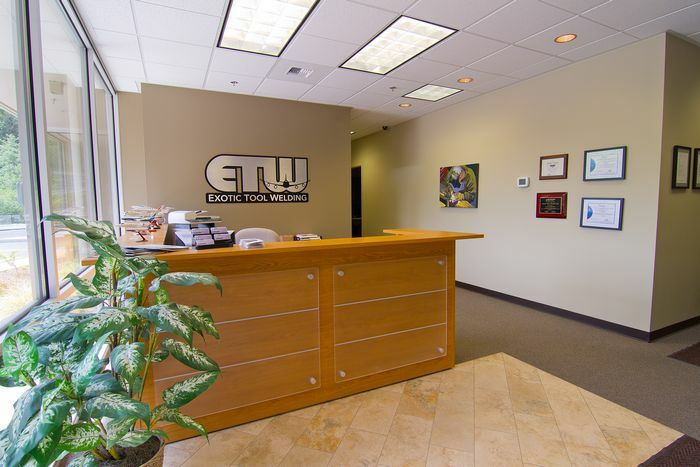 ETW believes that to provide quality welding and brazing services, you must start with a clean and organized working environment. 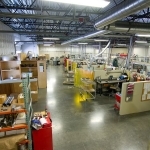 Therefore, in 2008 ETW moved into a new 10,000 sq. ft. facility located next to the Boeing Plant in Everett, WA. Contact us for more information >>.